good role models for incoming freshmen. Deadline is April 18. Click the headline to apply. 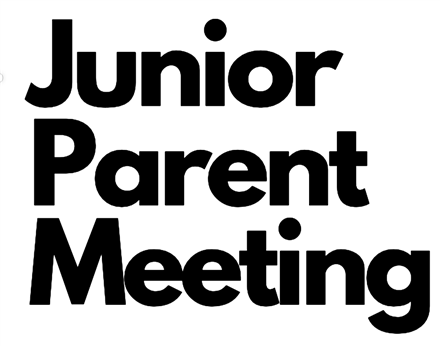 Junior Parent Meeting and Mock Admission Case Study is Monday, April 22nd at 6:30 p.m. in the Auditorium. Click the headline for more info. 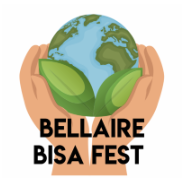 BISA Fest, a festival celebrating Bellaire's cultural diversity. is April 11 from 6pm to 9pm, clubs representing different cultures from all around the world will put on performances and sell food to promote cultural awareness and unity. 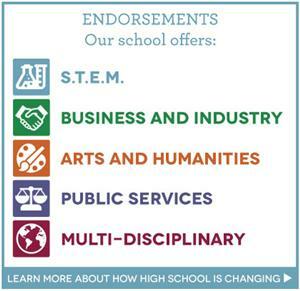 Juniors and seniors that meet specific criteria may be exempt from one or more of their exams. 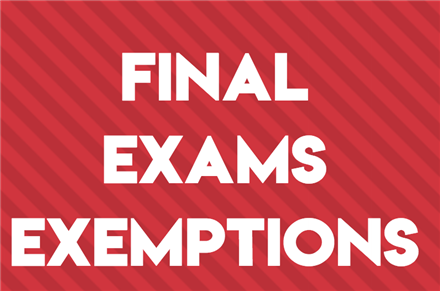 Click the headline to access the Spring Final Exemption Form. 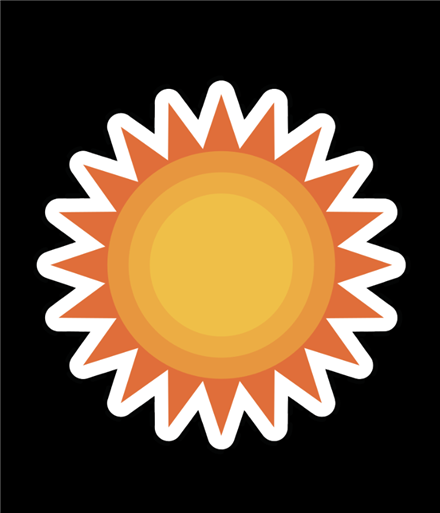 Summer School information can be accessed by clicking on the headline. Registration for Summer School will open May 1st. 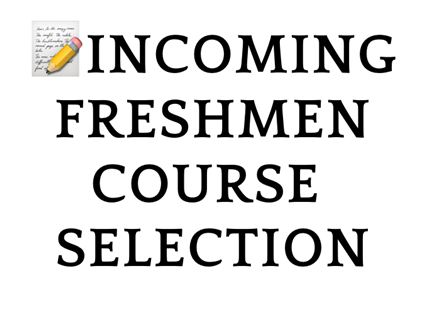 For information for course selections for incoming 9th-grade students, please click the headline. The Class of 2019's prom will be held May 18th at the Museum of Natural Science. Please click the headline for more information. 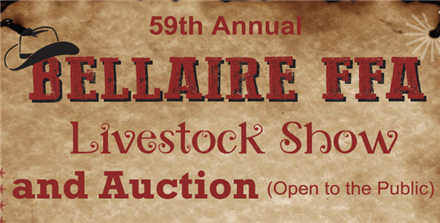 Everyone is invited to the 59th Annual Bellaire FFA Livestock Show and Auction! The Livestock Show & Judging will be on Thursday, April 11, 2019 at 5pm. 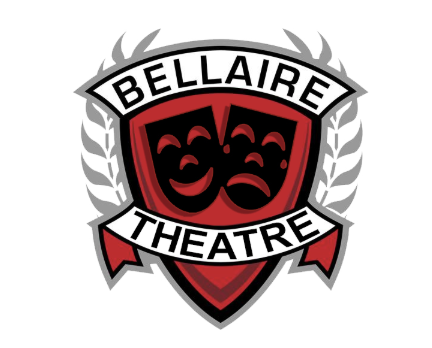 Bellaire Theatre and Red Bird Productions are preparing for auditions for the 2019-2020 school year! Click the headline for more information. 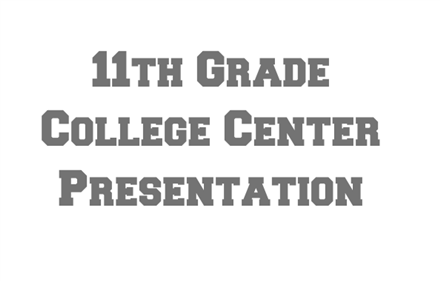 Juniors met with the College Center the week of March 25th. Click the headline to view the presentation. 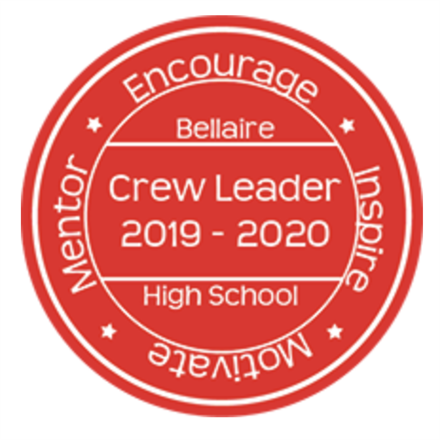 Since 2012 Bellaire High School promotes an exchange with Italy. Our students of Italian have the opportunity to visit the Bernardino Telesio High School for Classical Studies in Cosenza, in the beautiful region of Calabria (in the deep south). Click the headline for more information. 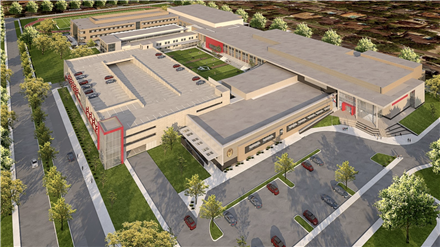 The HISD Bond Office held a community meeting Wednesday, Sept. 26th to share plans for the new Bellaire High School. To view the presentation please click the headline. 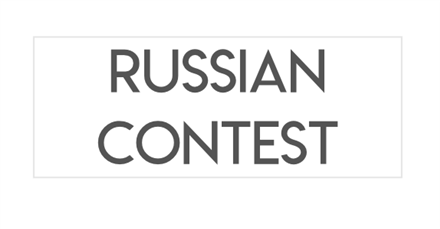 Congratulations to our Russian students for their performance on the USQA National Essay Contest! Click the headlines to see the list of student awards. 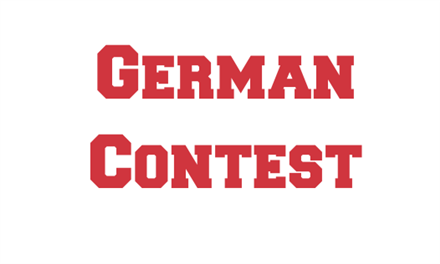 Out of 55 participating schools and 1000 students from across Texas, Bellaire High wins 2nd place overall at the Texas State German Contest. Click the headline to see all of the results.